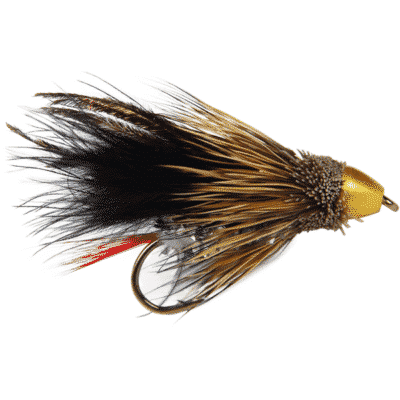 Rod Champion produced a gladiator of all sulphur soft hackle flies. Sulphur hatches are popular for their density. In May through July, you’ll find trout feasting on sulphurs just before dusk. 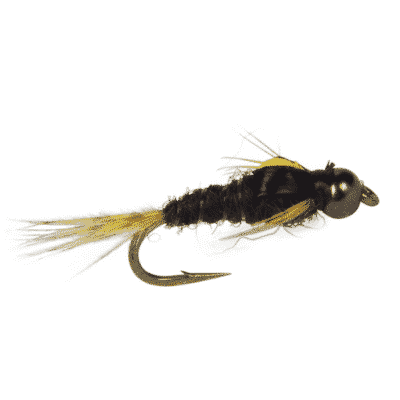 The tungsten bead allows this fly to drop quickly through the water columns to get into feeding lanes. 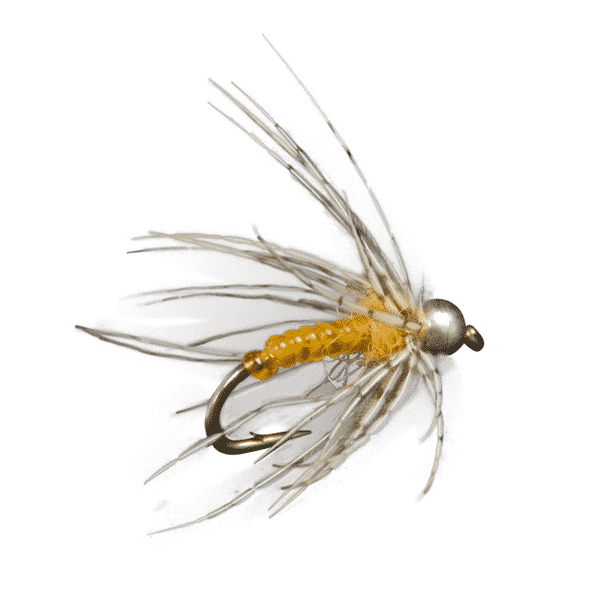 Champion’s Tungsten Sulphur soft hackle fly is meant to imitate sulphur nymphs making their way to the surface. Best fished during the emergence of sulphurs. Sign up and save on your first order.